Presented in an excellent condition throughout, THREE bedroom family house set on a quiet cul-de-sac, with BRIGHT AND NEUTRAL DECOR throughout and benefiting from off-street parking and well-maintained garden. 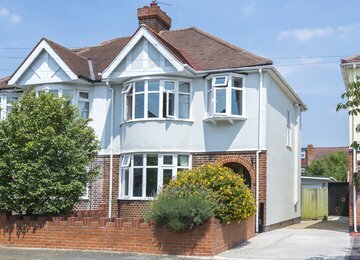 Camberley Avenue is close to the local amenities of Raynes Park, Cannon Hill Common and Cottenham Park recreational ground. 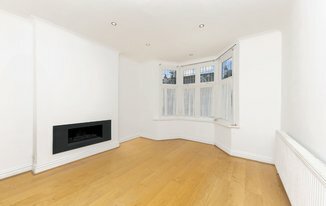 The closest transport link, just moments away is Raynes Park (National Rail), offering regular links to central London.